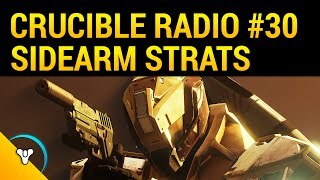 This week on Crucible Radio, Birdsy Bonezy and Swain…stache get ready for a big year ahead. 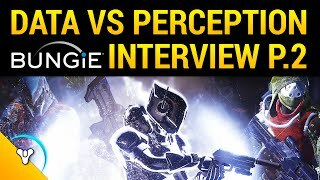 With so much variation and styles to choose from when it comes to PvP, they’re certain some unknown builds still exist and have yet to be mastered. Speaking of which, Swain has a new Sunbreaker style that he’s been using quite effectively. As we move in to 2016, Crucible Radio is nothing but thankful for the opportunities they’ve had and the friends they’ve made since their inception. We’ve made our new year’s resolutions to get better, have more fun, and continue to share what we’ve learned with anyone who wants to listen.